Attempting to navigate the USPTO trademark registration process is a headache – anyone who’s ever tried it will tell who how much time and effort it takes. Even searching the USPTO government website for a mark can be difficult – so we wanted to make both processes easier for the brand owner. 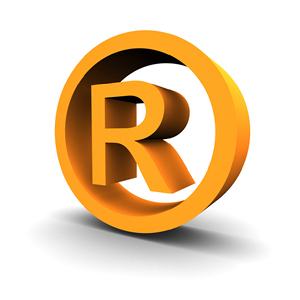 Our trademark search is uniquely simple – just enter a brand name, and we’ll show you if it’s available for registration or if someone has already trademarked it. If it is available, for only $158 (plus the standard $325 USPTO Filing Fee) our partner TMarque will put their professional attorneys to work for you, saving you hours of time and effort wrangling with the USPTO (United States Patent and Trademark Office). With the addition of our Trademark search and registration, KnowEm now offers a complete suite of branding tools – including our Domain name search and registration service along with our original Social Media username search and registration service. So if you have a brand you want to secure and keep consistent on the web, all you have to do is visit KnowEm.com. We’ll secure your brand name on up to 300 Social Media sites, any Domain extensions you want (over 150 to choose from), and now we’ll even trademark your brand for you. We think that’s pretty easy, but if we can make it any easier for you, just let us know — we’re still listening!